​My goal was to create a drill. 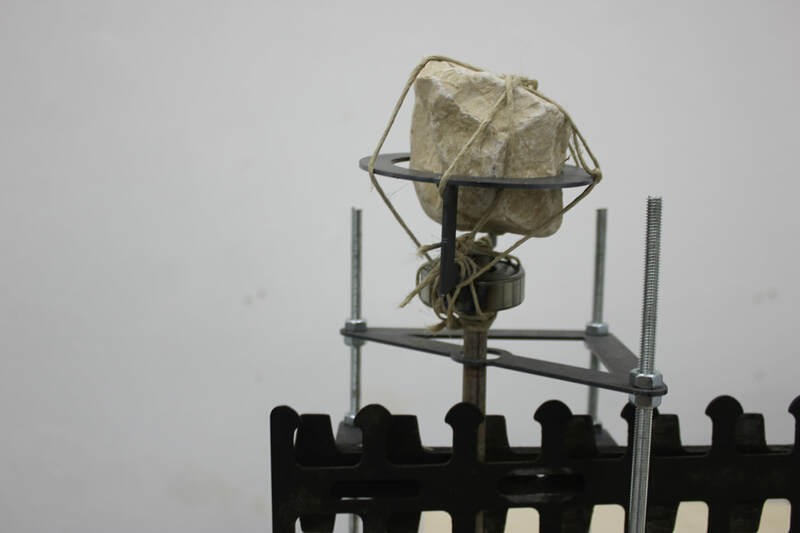 After studying the long history of drills, I came to the conclusion that the most basic drill I can make is the first drill that the prehistoric man used and that is a twig- pushed forcefully and rotated against a piece of wood. 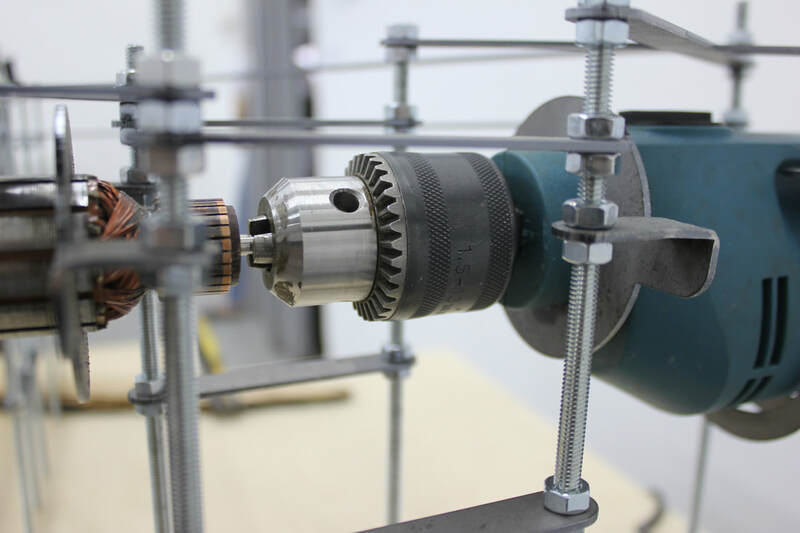 I built the basic drill in the most cumbersome and ridiculous way-with lots of gears, rods and ties, and the thing eventually rotate the feverish stick is an electric drill.